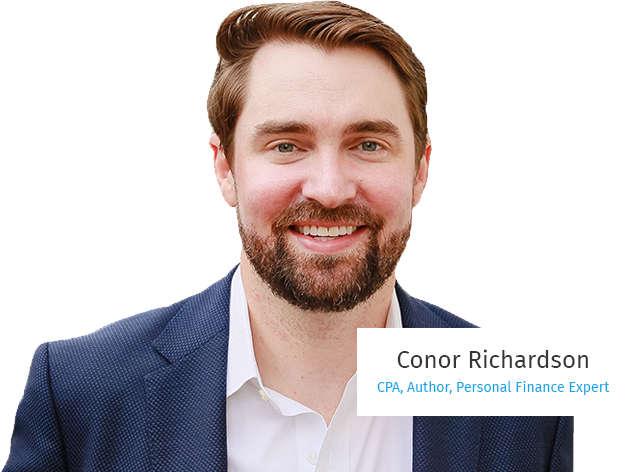 Joining us for our discussion on Millennial's and Money is Conor Richardson who is on the phone from his office in Austin Texas. 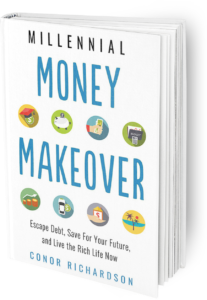 CONOR RICHARDSON, CPA, is the founder of MillennialMoneyMakeover.com, where he helps Millennial's master essential money matters. Richardson began his career in New York City, working in finance and accounting and running his own businesses. Richardson's business experience ranges from working with early-stage startups to publicly traded companies. He has been featured in Fox Business, The Washington Post, and more. Richardson received his Bachelor of Business Administration in accounting from the University of Georgia and earned a Master of Accounting and Professional Consultancy from Villanova University. He currently lives in Austin, Texas.. He is the author of Millennial Money Makeover. Welcome to Mastering Your Money, Conor Richardson.